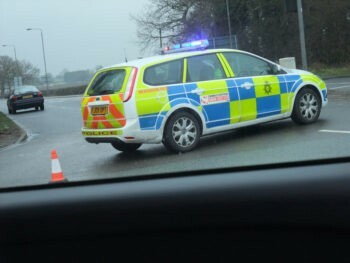 The National Police Chiefs’ Council (NPCC) has started a two-week crackdown on speeding on our roads that sees police forces around the country target those travelling too fast. Chief Constable Anthony Bangham, NPCC lead for roads policing, said: “Driving or riding at safe speeds is a key theme of the National Roads Policing Strategy and the speed campaign during January means police forces across the UK will focus on those who are travelling too fast on our roads, putting themselves and others at risk by doing so. Bangham added that in order to reduce the number of people who become victims of speeding motorists, it is essential that all authorities work together to tackle this issue, rather than ad hoc individual measures. Road safety charity IAM RoadSmart has welcomed the move saying that there is clear evidence that ‘speed kills’. The latest annual road safety statistics shows that the contributory factor of ‘exceeding speed limit’ was recorded in 203 fatalities, 1,212 serious injuries, and 5,855 slight injuries.